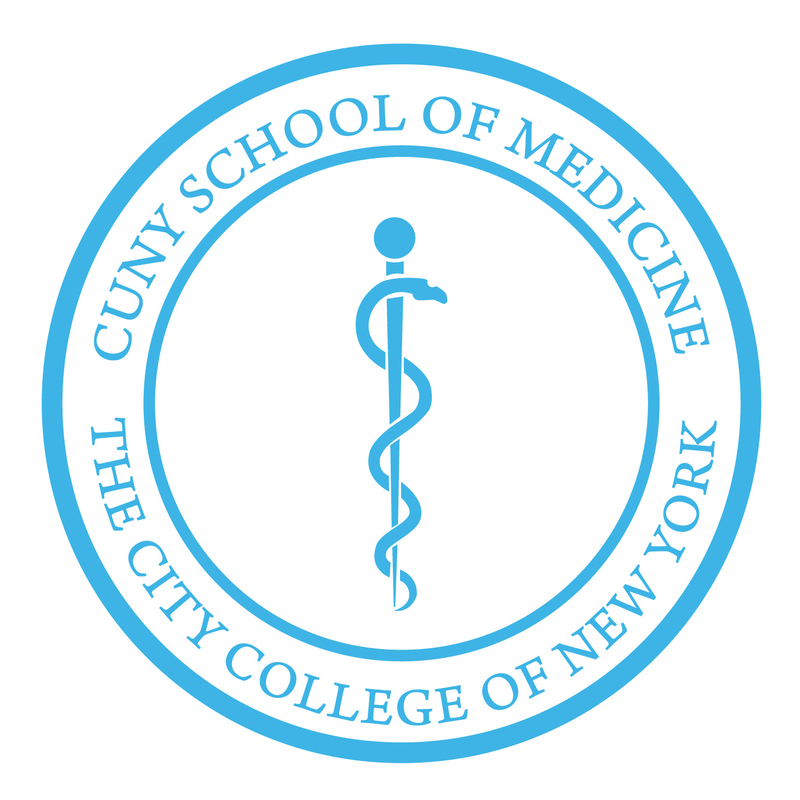 CUNY School of Medicine Event Page support our students, faculty and Staff events to promote to our campus community. These Events are created to cultivate a community of students, Faculty and staff leaders that embrace social responsibility, diversity, creativity, collaboration, critical judgment, and excellence. Mini-Medical School will provide an opportunity to explore various health topics, empowering you with the knowledge to actively take part in your healthcare. 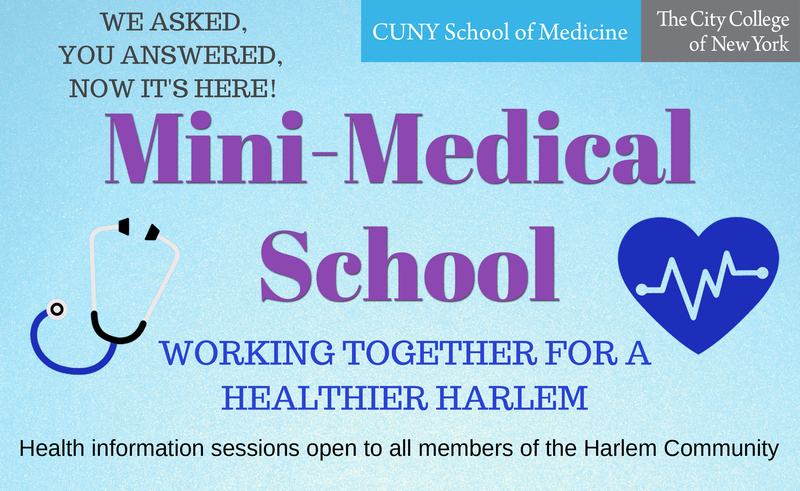 With no prior educational requirements, this program is open to all members of the Harlem community. Information will be presented in an engaging, easy-to-understand style by health professionals and experts in related fields. The Research Seminar Series was established to meet the need for a time and place for faculty and staff research information exchange.The series is intended to build community and collegiality by setting the venue for you to communicate to others just what you do.